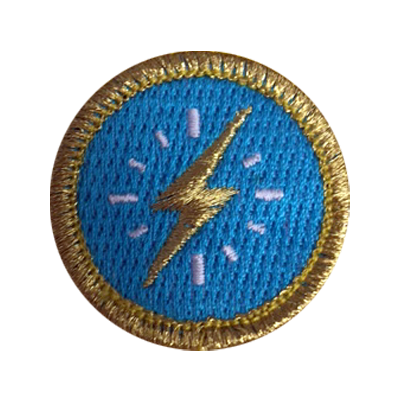 Arts & crafts merit badges are a great way to celebrate an achievement. They’re also a great way to simply show off something you love to do. 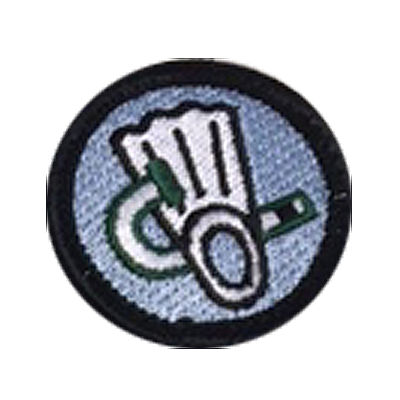 With our help, you can design an arts & crafts merit badge to wear or display for years to come. 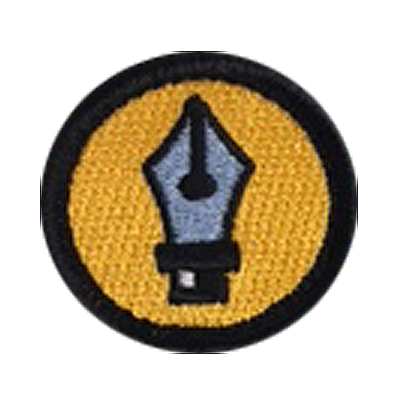 Some of the most popular arts & crafts merit badges we’ve created are embroidered patches for knitting/crocheting, painting, sewing, drawing, scrapbooking, woodworking, pottery, jewelry-making, and more. 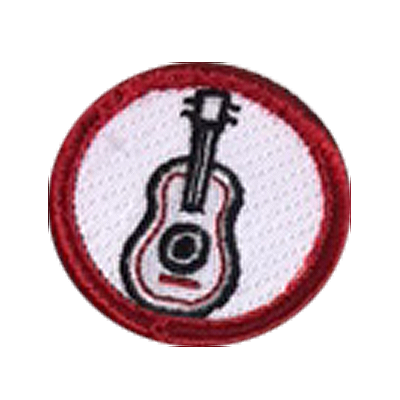 We love creating merit patches that showcase a hobby or achievement and are always looking for new designs to try. We make our merit badges with high-quality materials that are both bold and durable. Plus, we offer both sew-on and iron-on backings that make attaching your badge easy. Our badges are even machine washable, so you don’t have to worry about them fading or fraying. At American Patch, we can turn your interest in arts & crafts into a beautiful merit badge for you, a friend, or family member. Give our experts a call or contact us today to get started. We’ll have your badge created in no time.